Okay so you know what’s happening day one, and you know what’s happening day two…………but do you want to know what happens DAY THREE?!?!!?!??! FREE. SALAD KING. NEED WE SAY MORE. 1:30p.m BE THERE. At 2:30pm come out and be part of BREAKING A RECORD!!!!! We can’t give away what record you’ll be breaking yeeeet, but we CAN tell you it will be epic and something you’ll never forget!! 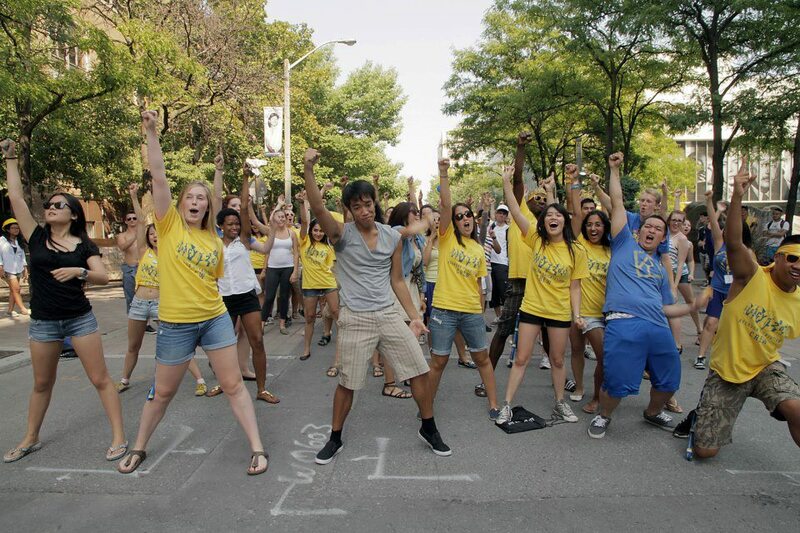 At 4p.m we will be getting DECKED OUT in anything and everything Ryerson colours! We will be covered in blue and gold glitter and face paint with decorated fan signs getting HYPED UP for the hockey game! At 4:30p.m will be dinner and time to travel over to the MAC on your own time. The cheer competition FINALS!! At 5:30p.m we will pick the winner at the hockey rink! 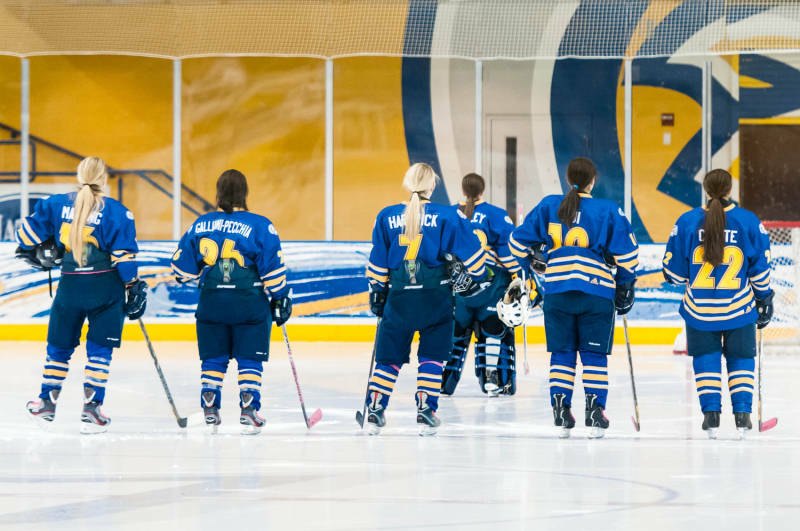 Then we will have a sweet pep rally WITH the women’s hockey team before their game! 6:30p.m the game begins! Let’s get super loud and cheer on our Rams! Awwwww yeaaaah, time to let loose! At 9p.m we will be having a black light party (how cool is that) at the Ram in the Rye! If you aren’t in the partying mood tonight, do not worry because we have something for you too! 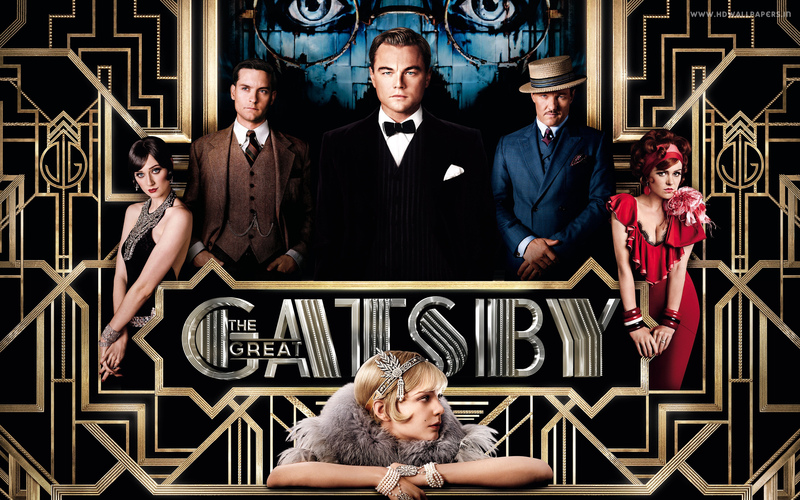 If you’re down to chillax then head to the quad where we will be watching the Great Gatsby at 9p.m. That is a wrap on day three but STAY TUNED for the breakdown of the rest of orientation week! Don’t forget to follow our social media accounts for ALL of the up to date information!